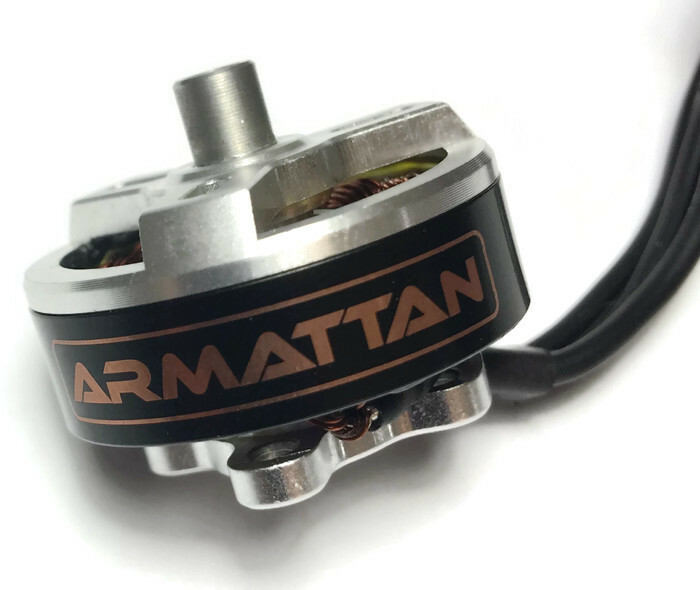 These motors have quite a bit more kick than the Velvet motors; perfect for those looking for some more torque, while still taking advantage of that ingenious Armattan prop mount hardware and impeccable durability. I love these motors. plenty of smooth power. If they are like my original Oomph motors they will last forever. If you've never used motors with this type of prop screw they may seem odd at first. But they are self tightening a very easy to change props. I'm spoiled now and don't want any other type of prop mount.